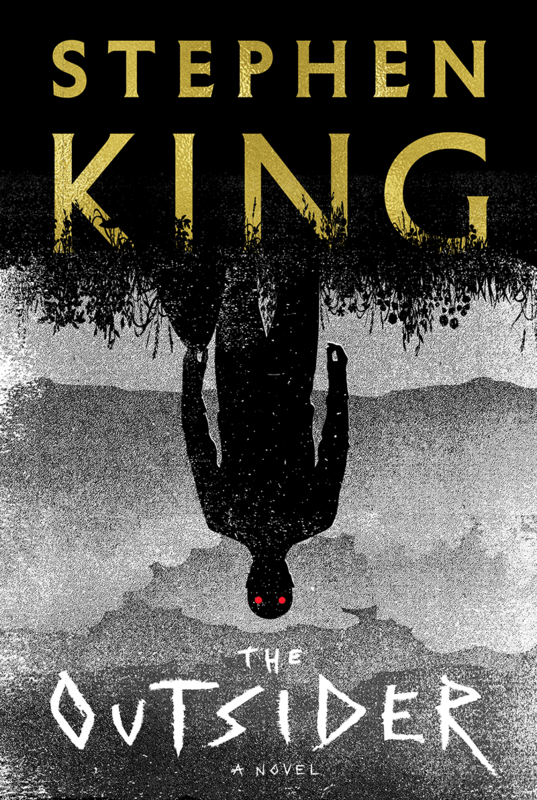 King’s newest novel, The Outsider is almost here. The book explores the aftermath of a gruesome murder of an 11-year-old boy, with all evidence pointing towards one of the town’s most popular residents as the killer: Little League coach Terry Maitland. He has an alibi, but as the scientific case against Maitland gets stronger and stronger, King unfurls a mystery with terrifying, disturbing implications. The Outsider will be released on May 22, 2018. Pre-order it HERE.